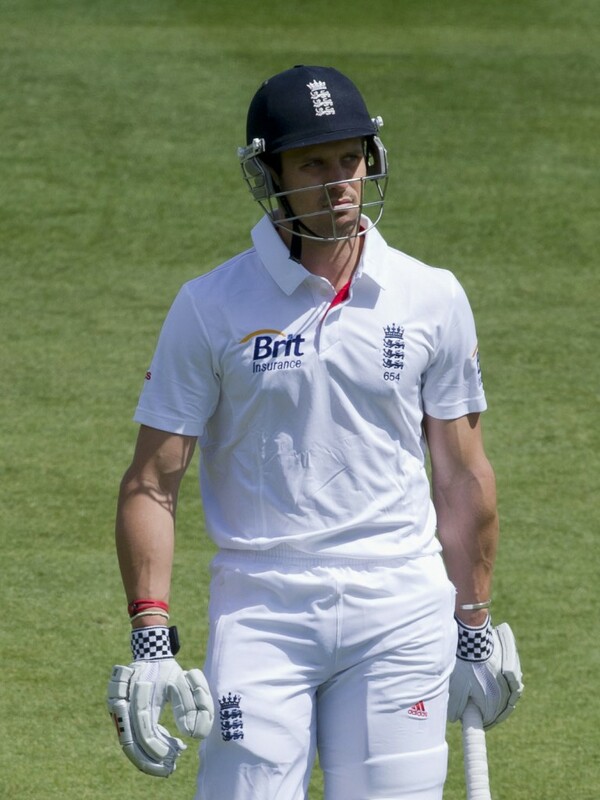 Nick Compton has the talent to be a good no3 for England. The absence of Ian Bell and Joe Root’s understandable preference to remain at no4 has created a vacancy at the crucial number three position in England’s batting order. Two prolific county players, Nick Compton and Gary Ballance – both ironically born in southern Africa and both educated at Harrow– will be vying for the slot. Each has already had a decent stab at test cricket. Who has the best credentials to succeed? Aged 32, Compton has been around the traps a lot longer than Ballance (26) and has had two stints at Middlesex interspersed with one at Somerset. He has been a consistent and dependable scorer for some years, averaging 43 overall and was perhaps unfairly dumped from the England side in 2013 after making a reasonable fist of opening, with 2 hundreds in his nine tests. Has always batted in the top 3. Ballance has marginally more test experience (4 hundreds in 15 tests) and a better first class average (51) but has batted a lot at number five (for Yorkshire.) He is experiencing the ‘sophomore slump’ that inevitably affects young players after early success. 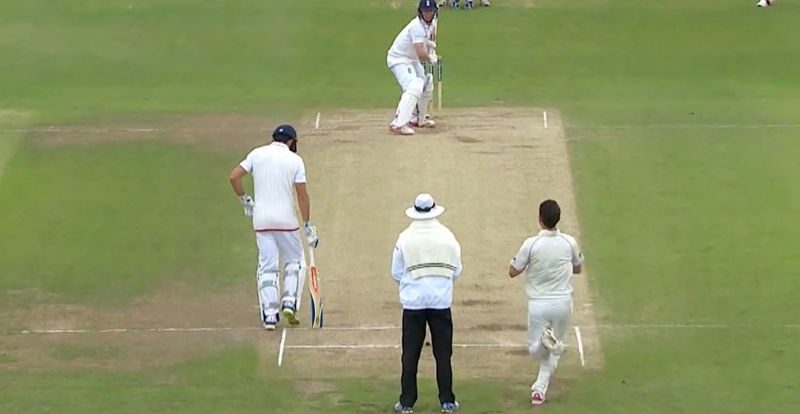 Ballance is more idiosyncratic with a pronounced step back onto the stumps as the fast bowler releases. It gets him into a good position to play his favourite cut shot and he is predominantly a backfoot player. It was a system that worked well until last summer when it was unpicked by the New Zealand pacemen with full-length swing bowling. (see below.) It caught him with his weight back and his feet stuck in lead boots and he suddenly looked extremely vulnerable, though he fought back with a courageous fifty against Australia. 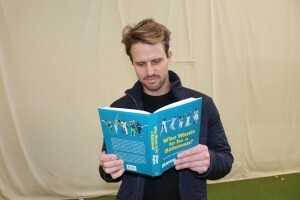 But he needs to be more flexible to be consistently successful at test level. Being left handed helps though. Most bowlers find right handers easier to target. Compton is a deep thinker on the game and can be quite an intense character. In his first incarnation as an England player he seemed almost desperate to prove himself and uphold the famous family name and he was too uptight at the crease. It sends a negative message to the dressing room and only encourages the opposition bowlers. Intense concentration is also exhausting and leads to mistakes. It was these factors in the end that cost him his place rather than his ability. He is older and wiser now and will also benefit from England’s more relaxed dressing room culture. Ballance is a more phlegmatic character. Nothing appears to bother him. He soaks up pressure and picks up runs in his own efficient way. He has an insatiable appetite for batting and is very difficult to dislodge once he has got his got himself set. He is very good at switching his focus on and off. It has enabled him to convert roughly one in every five first-class innings into a hundred, a phenomenal ratio. Compton is a patient batsman, a disciplined leaver of the ball with a range of orthodox strokes, mainly the drive and the legside clip. His innings tend to be slow at the start and increase slightly in pace, although he will never take an attack apart. His strike rate is relatively low (about 40 runs per 100 balls) and he does sometimes get a bit becalmed. He has had a tendency to be so immersed in his own game that he doesn’t read the situation. Being able to recognize when to be more proactive and seize the initiative would enhance his game. He has the ability but not necessarily the nous. 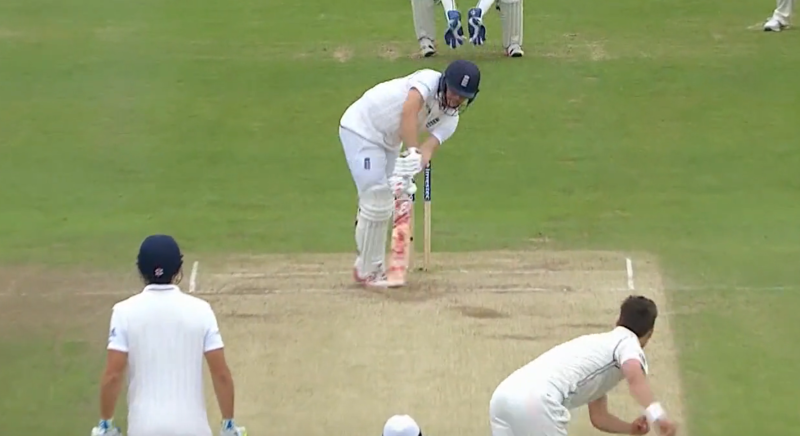 Ballance is more of an opportunist. He will look to play his best shots – chiefly a range of cuts and flicks off his hip – whatever the situation. He accumulates runs at a steady rate – rarely getting completely bogged down – and is capable of rapid bursts of scoring. He went from 88 to 100 in 2 hits against Middlesex in 2014. He certainly has a range of gears and can improvise too if the situation demands. Compton is a better technician and will get first dibs at the number three slot, especially as he has opened in the past. There is a touch of class about his batting, which, if he can overcome his introspection, should begin to emerge. It is all about how he starts though. If he twice succumbs early on in the first test, he will start to doubt himself and become strokeless. 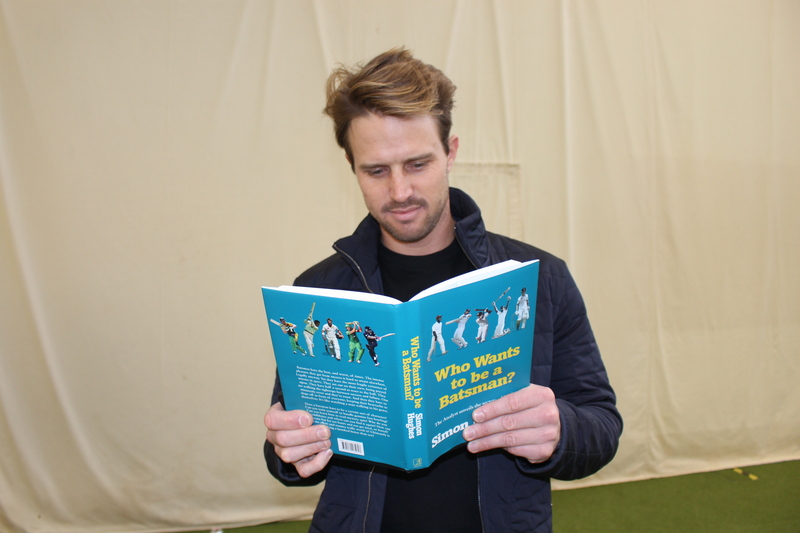 He must remember that batting is fundamentally about making runs not just staying in and looking good. Ballance would be a concern batting at no3 against South Africa. He does not look convincing against a swinging new ball. But if he gets a chance perhaps at number 5 he could easily seize the opportunity and make the position his own. He is too good a player to be in the cold for long.